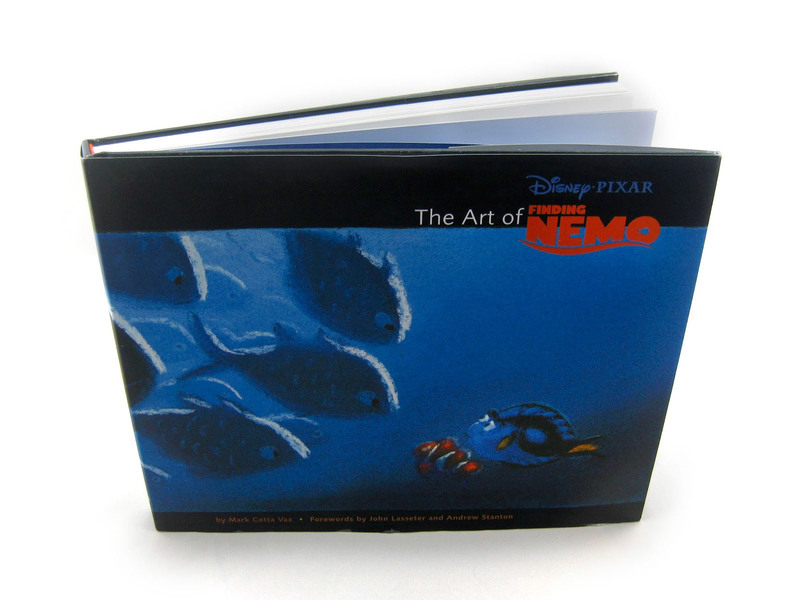 On April 1st 2003, Chronicle Publishing released this beautiful hardcover "Art of" Finding Nemo book to coincide with the film's release in theaters. This book is wonderfully written by Mark Cotta Vaz with thoughtful forewords by John Lasseter and the film's director, Andrew Stanton. 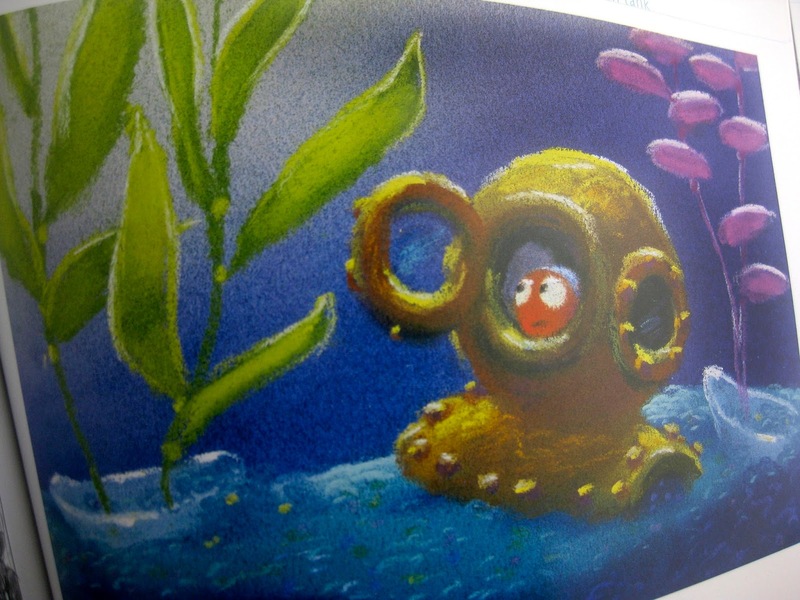 The Art of Finding Nemo invites you into the elaborate creative process of making an animated film. For Finding Nemo, Pixar Animation Studios brought together the finest artistic talent to create a rich under-water world that comes alive with color, motion, and astonishing expression. 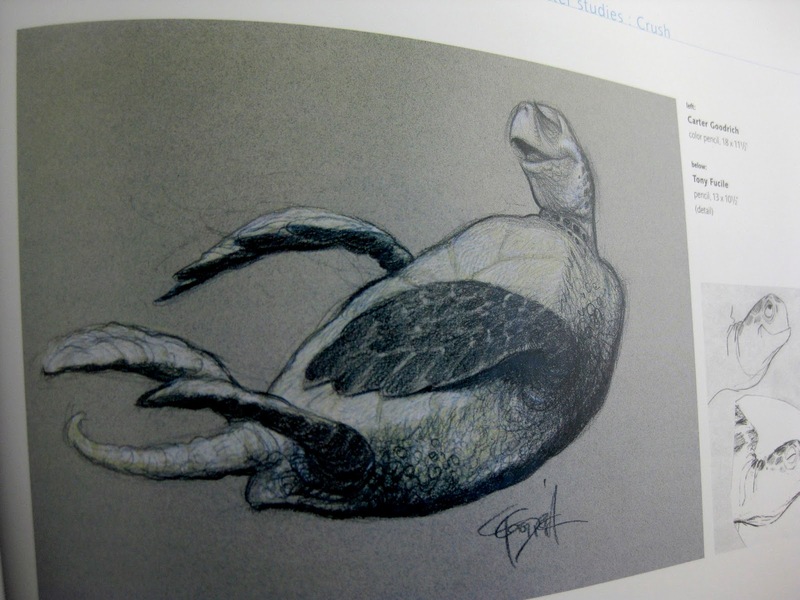 A vivid behind-the-scenes odyssey, this insightful book features everything from simple pencil drawings to fully rendered paintings and charcoal sketches from the top artists, illustrators, and designers in the industry. This is a cook at the concept art Pixar churns out to define the look of the movie's characters, environments, and emotional underpinnings. In quotes throughout, the director, artists, and production team discuss their trials and errors and show how the film ultimately came together. 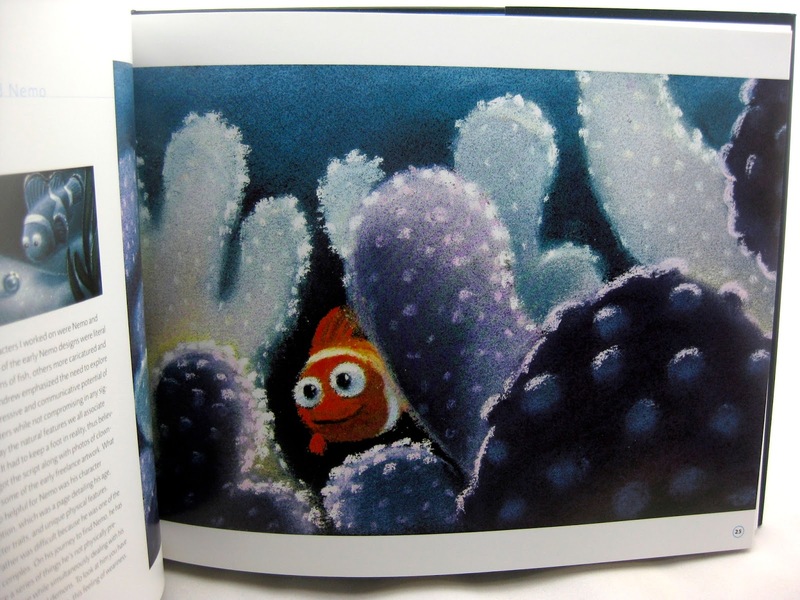 Insightful, revealing, and awesomely creative, The Art of Finding Nemo is sure to delight filmgoers, artists, and animation fans alike. 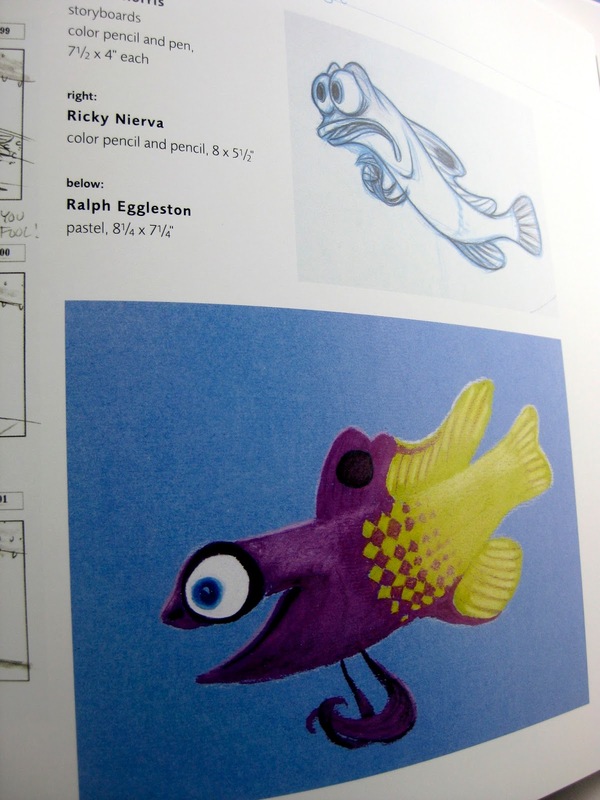 Like every single one of Pixar's "Art of" books out there, this one does not disappoint. The book is filled with 157 magical pages of behind the scenes tidbits, production challenges, storyboards, character designs/studies, color and lighting tests, pastel/pencil drawings, interviews and so on. It's unbelievable to see so much incredible art in one place by so many talented artists. 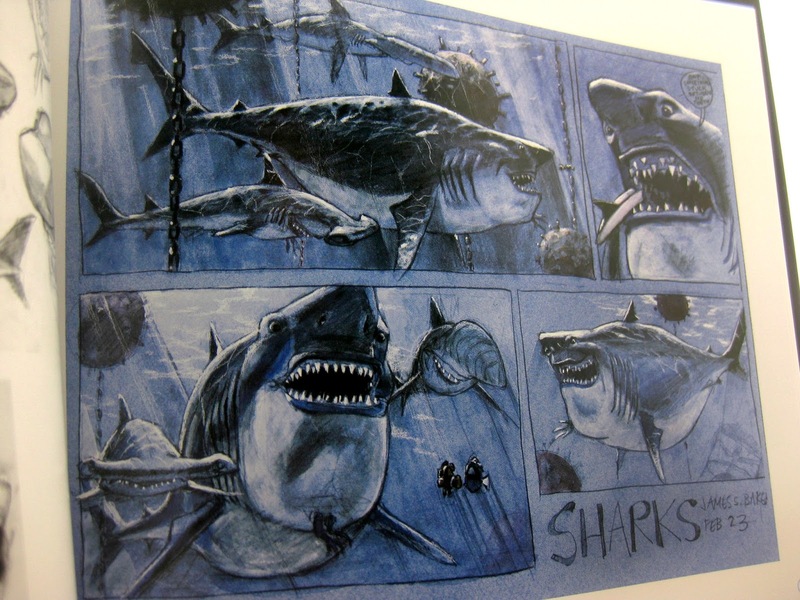 Note: If you're especially a fan of Ralph Eggleston's work as I am, then you'll be thrilled to see a ton of his art here in the book - given that he was the film's Production Designer. 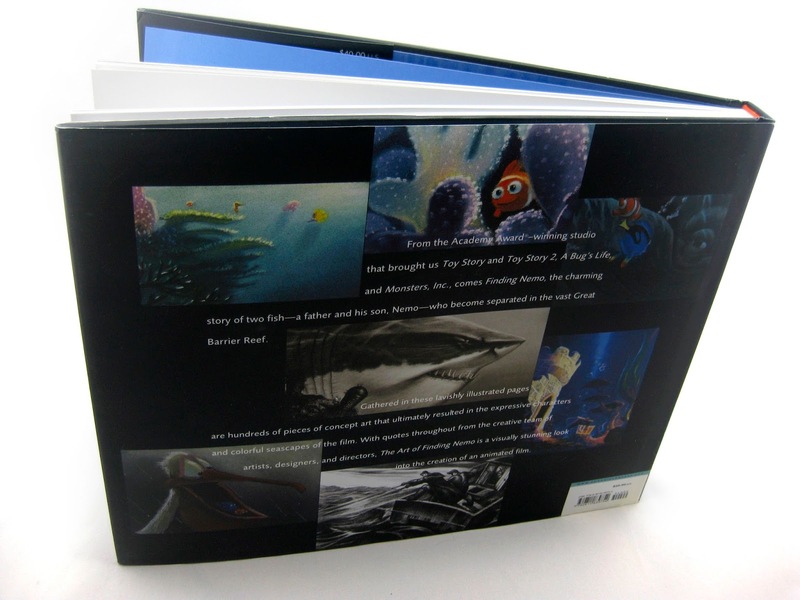 If you're a fan of Pixar Studios, Finding Nemo, and/or animation in general, then this is most definitely for you. You can currently pick it up on sale over at Amazon. Head there now!